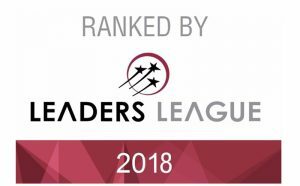 What the team is known for Distinguished specialised practice known for representing top-tier multinational pharmaceutical companies. Remains a sought-after team for IP issues, as well as regulatory compliance. Also renders specialised advice to clients on regulatory proceedings including patent linkage matters and product registration. 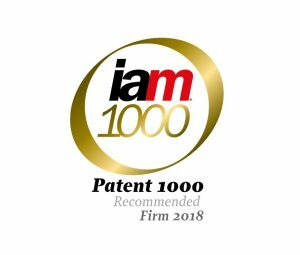 Garners particular recognition for its prowess in assisting clients with patent litigation. Work highlights Represented GE Healthcare and TauRx Therapeutics in a claim against the Mexican Institute of Industrial Property regarding the patentability of imaging methods used to diagnose certain diseases in mammals. Renowned figure Alejandro Luna Fandiño co-heads the firm’s life sciences practice, leading the regulatory and contentious sub-areas. Clients commend him for his work in the field, stating: “He is a very respected lawyer in the industry and a point of reference in the life sciences sector.” Another source highlights his “excellent reputation in protecting patents and data package exclusivity.” His recent work also includes representing the Asociación Mexicana de Industrias de Investigación Farmacéutica in the renegotiation of the North American Free Trade Agreement. Partner Gustavo Alcocer handles corporate and commercial matters encountered by clients from the life sciences field, frequently advising on M&A transactions. Peers describe him as “a good and knowledgeable lawyer who has a focus on corporate transactions.“ He offers further expertise in issues relating to compliance, as well as licensing and franchising agreements. 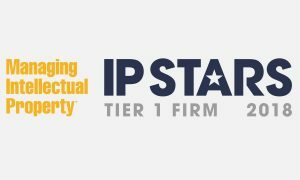 “What the team is known for Widely acclaimed practice fielding a leading team well versed in handling the full spectrum of matters in the IP arena. Maintains a distinctive presence in both the copyright and trade mark areas, offering further expertise in matters such as licensing and anti-counterfeiting. 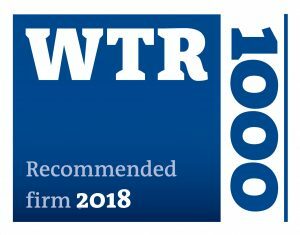 Offers an expert team of lawyers and engineers who provide significant experience in patent prosecution and litigation cases for multinational pharmaceutical companies. Work highlights Represented Best Buy Enterprise Services in a trade mark infringement action brought by Office Max Mexico regarding the use of the words ‘Black Friday’ when announcing a big sale. 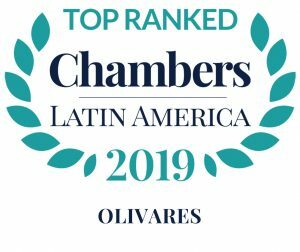 Stellar practitioner and department co-head Alejandro Luna Fandiño garners praise from sources for his expertise and experience in patent litigation. One client enthuses: “When it comes to IP litigation he is one of the best lawyers we have worked with. He has a lot of experience and knowledge and I have a lot of confidence in his work.” Peers add: “He is a great litigator, an extremely knowledgeable lawyer and is very well known in the field.” His recent work includes continuing to advise the AMIFF on the IP law impact of the renegotiations of NAFTA and Mexico’s free trade agreement with the European Union. Highly regarded partner Luis Schmidt is described by an impressed client as “one of the best lawyers in this area. He is very knowledgeable and has ample experience here.” Peers draw particular attention to his prowess in the copyright law area, with one noting: “I respect him a lot and he is one of the most knowledgeable IP lawyers in Mexico.” He recently represented several music labels before the Mexican Supreme Court of Justice regarding whether or not the blocking of a website can be justified on the grounds of copyright law. 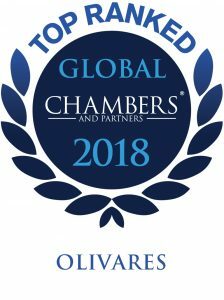 Partner Antonio Belaunzarán receives praise from peers for his expertise in trade mark matters. They state: “His area of specialisation is trade mark registration and he is very good in that area.” He receives further praise for being “a very good litigator.” He recently advised Reed Elsevier Properties on bringing an opposition action against the registration of the trade mark ‘The Lancet’. Key partner Sergio Olivares Jr offers significant experience in patent prosecution and litigation. He was recently part of the team advising Appleton Papers on the prosecution of a patent in respect of an invention co-developed by two separate companies. “Olivares consistently delivers for clients. “The IP team at Olivares always provides an excellent service and delivers great work on time. I have worked with this firm on both small and large matters and they perform excellently no matter the task,” says one satisfied client. 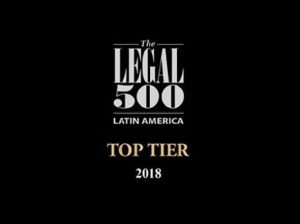 There are number of notable IP practitioners in the firm: Antonio Belaunzaran, who leads the trade mark practice, Alonso Camargo, Armando Arenas, Abraham Diaz and Luis Schmidt, who is head of copyright. A client praises the “responsive” Camargo: “He is always there when I need him and gets the job done.” Arenas provides “prompt, commercial advice that reflects an understanding of the client’s goals and concerns”, while Schmidt understands issues facing clients in the entertainment/media, software and art industries. Rising star Sophia Arroyo “provides excellent client service”.